Space is limited. Online registration is fast, easy and secure. Pre-registration is required 24-48 hours in advance as there is a 3 participant minimum to run a class. Registration will stay open up until 30 minutes prior to class start time when minimum attendance is achieved. Once the online registration deadline has past or class is FULL, the “Sign Up” button will no longer appear. After this point, space permitting, registration can be made in person prior to class start time on a first come first serve basis. 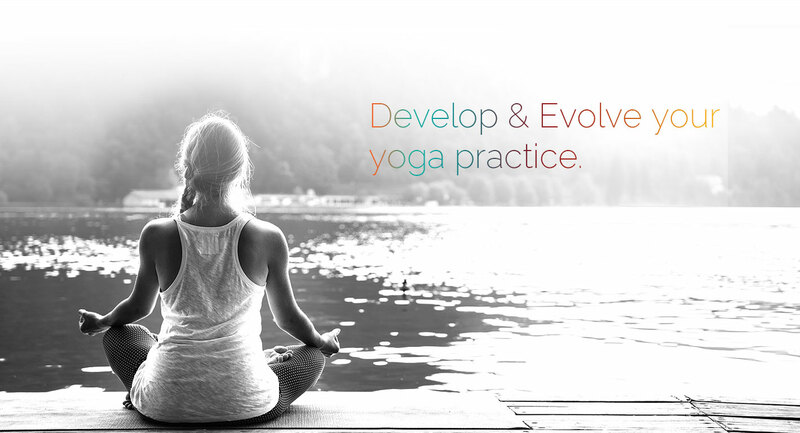 All levels welcome as level 1 and 2/3 practices are accommodated during each session offering kramas or stages of energetic alignment for peak asana/poses.